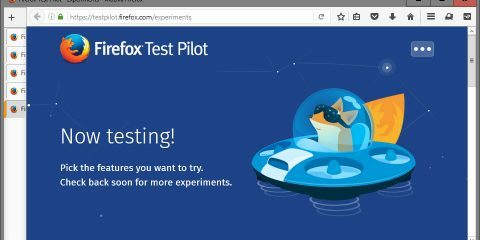 The new Microsoft Edge browser that is based on Chromium has just been released officially; the previews of the browser are available for Windows 10 only and some channels are missing at the time of writing but releases for other supported platforms and the first final build are not too far away at this point. 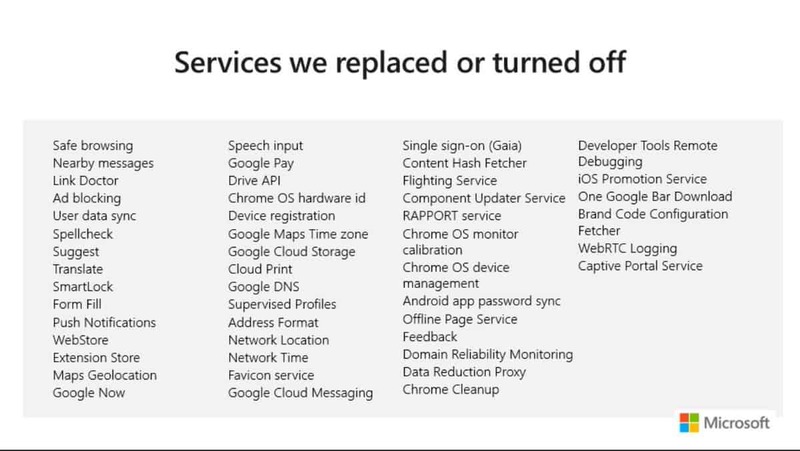 Microsoft does not distinguish between turned off and replaced services. Some are clear, e.g. Safe Browsing was replaced with Windows Defender SmartScreen, and User data sync with Microsoft’s own synchronization technology. Microsoft plans to introduce some features like Spellcheck in future versions of Edge. I’d like to see a translation feature added to the browser; the classic Microsoft Edge does not support this either, but it would be a welcome addition in my opinion. Ghacks needs you. You can find out how to support us here or support the site directly by becoming a Patreon. Thank you for being a Ghacks reader. 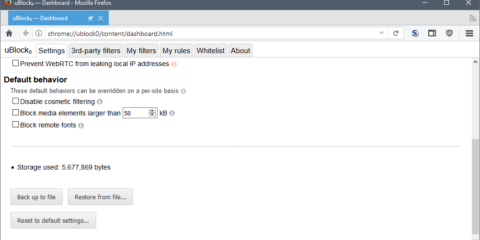 The post Microsoft disabled or replaced these Google features in the new Edge appeared first on gHacks Technology News.